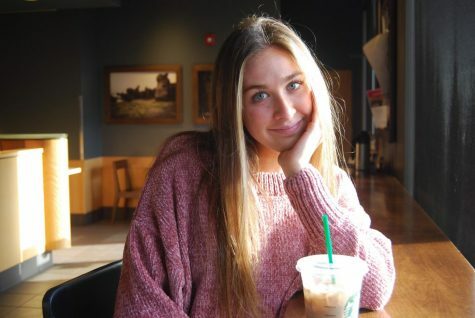 Lex Edmiston is a senior at Wilsonville High School. She is currently enrolled as a COM major at Grand Canyon University in Phoenix, AZ. She enjoys singing and playing the piano, and performs around Portland, Oregon. She loves to create and make videos and pictures and write about things that she is passionate about. She is a new staff member of WBN and is excited to join the team!